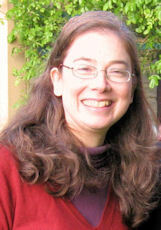 I have the first book in a new series, “The Other Human Species 1: The Source of Magic“, being released on 6 March. 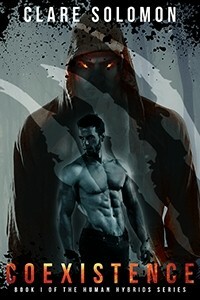 It’s a YA magic fantasy with a slow-burn m/m romance. It’s available now at the special pre-order price of 99p/99c – price increasing on its release – and the links to buy it at Amazon are below. 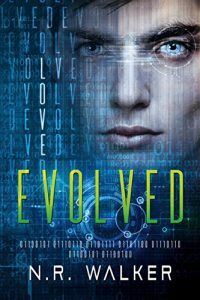 Book description: When Elliot Rivers, a Homo Sapiens, becomes friends with Barve, a Nean (Neanderthal) on their first day at university he has no idea of the conflict and fury it will cause among the students and staff, as well as within his family. To make matters more difficult, Barve’s argumentative brother, Farlden, hates Elliot. 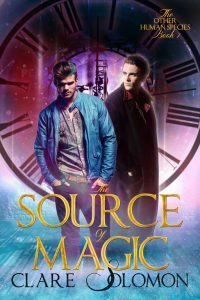 Elliot and Farlden both possess the rare gift of magic. The discovery that it becomes stronger when they combine their abilities creates a connection between them and, against their will, it draws them closer together, slowly changing animosity to something far more dangerous. 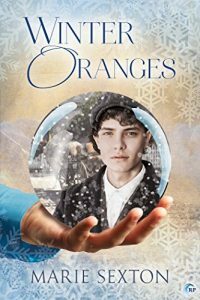 The Nean brothers are keeping an extraordinary secret, though, one that could shatter their complex relationships with Elliot and change all their lives. Indie Wire reviews some of the top LGBT films of 2017 while Dazed looks at upcoming LGBT movies for 2018. Find out about new LGBT TV shows at Pride here and, if you haven’t already watched the second season of “Dirk Gently’s Holistic Detective Agency” on Netflix, I really recommend it as it has some great gay and bisexual characters. 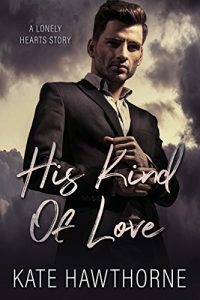 “His Kind of Love” by Kate Hawthorn – When Joel Reading, a lonely nineteen-year-old, loses his home he ends up being taken in by Gabriel Hunter, a handsome older man with too many secrets. 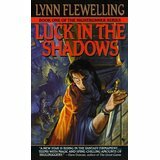 This is a dark novel with a spin on the Red Riding Hood fairytale. 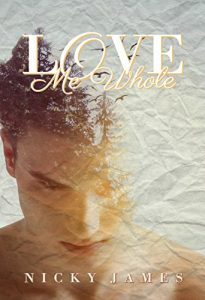 “Love Me Whole” by Nicky James – Oryn Patterson has dissociative identity disorder, sharing his mind with five other personalities. It makes his life a constant struggle. Vaughan falls for him but can he cope with such a complex relationship? “The Right Way” by May Archer – The third novel in the series about two men getting involved while one tries to solve the mystery of why his parents were murdered in a plane crash. 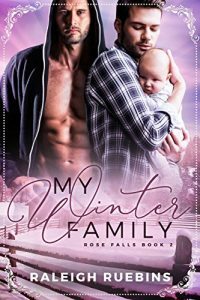 “Omega’s Stepbrother” by Anna Wineheart – Mpreg novel about omega, Wyatt, who is recovering from the abusive relationship he jumped into after kissing his stepbrother, Raph. Raph still has feelings for Wyatt but can they cope with all the difficulties of starting a romantic relationship? 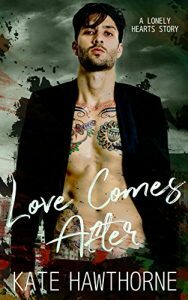 “Straight by Day” by Jason Collins – Famous actor, Patrick, is living a glamorous lie until he meets Braden. Will he have the courage to try to create something real with him? “Rebound” by Remi Ryan – A broken heart leads Noah home to the small town he used to dislike and back into the life of Aiden, best friend of Noah’s brother. Aiden is in the closet but his encounter with Noah could change both their lives. 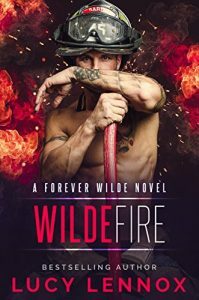 “Blaze” by Avery Ford – This first book in the Masterson series shows fireman, Luke, rescue the kitten of single father, Freddie. 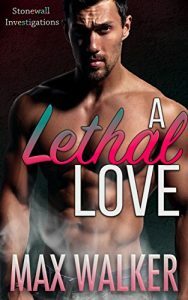 Their lives are complicated but their evolving relationship helps them cope with everything. Here’s a list of some of the best-loved Christmas M/M books to provide you with plenty of reading choices this festive season. “Unwrapping Hank” by Eli Easton – Sloane is the son of two psychiatrists so he thinks he knows people pretty well but, when he joins a college fraternity, he can’t figure out Hank, the brother of his friend. 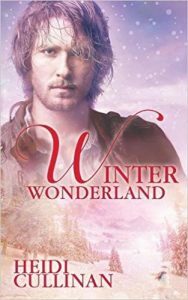 “Let It Snow“, “Sleigh Ride“,”Winter Wonderland” and “Santa Baby” by Heidi Cullinan – four-book ‘Minnesota Christmas’ series, each with a different couple getting together over the holidays. 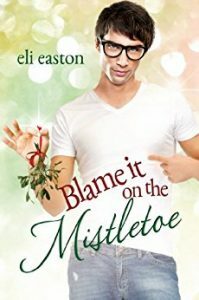 “Blame it on the Mistletoe” novella by Eli Easton – a geeky college student convinces his popular roommate to teach him how to kiss for an upcoming Christmas party. 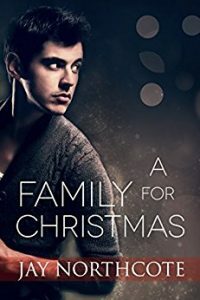 “A Family for Christmas” by Jay Northcote – when Rudy invites office colleague Zac to spend Christmas with his family, they are mistaken for a couple and find it increasingly difficult to prevent the fantasy becoming a reality. “A Fortunate Blizzard” by L. C. Chase – Two stranded men spend Christmas together but one of them is seriously ill and it could take a Christmas miracle to give them a happy ending. “So This is Christmas” by Josh Lanyon – part of the Adrien English mystery series about an amateur detective. 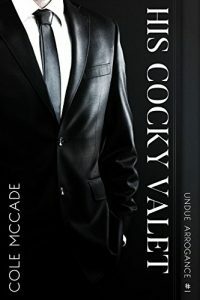 In this book Adrien is asked by a friend to find the man’s missing boyfriend. “The Christmas Throwaway” by R J Scott – a cop finds a young man living on the streets on Christmas Eve and takes him home for a proper Christmas. “Candy Man” by Amy Lane – Adam’s life is at an all-time low when he gets a job at a candy store and meets Finn, but will he find the strength to take a chance on him? 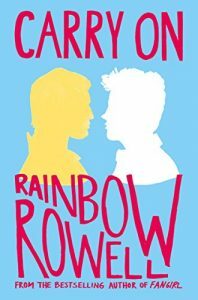 For even more holiday reading, see my personal favourite festive M/M romances here.